A day spa usually offers various types of services to its clients according to their needs and preferences. 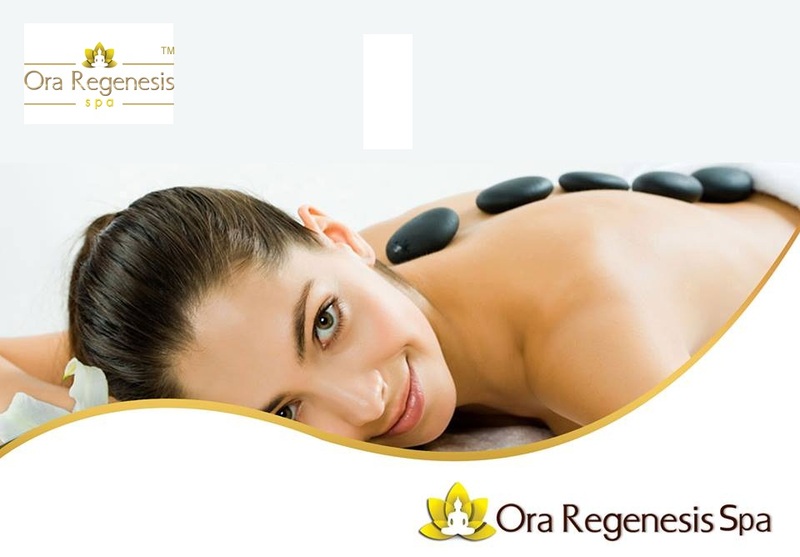 Many services offered by these Ora Regenesis Spa focus on improving the beauty and relaxed state of the client. There are many different ways to achieve beauty and relaxation, but the most effective thing is to be in a relaxed and comfortable mood. To achieve this, the client can initially have a massage done before anything else. There are different types of massages around the world that can do wonders and the most popular and effective ones are usually available at the facility. One of the most popular types of massage therapy that can be offered in a day spa is the Swedish massage. This type involves longer and softer strokes of the hands with the use of a kind of oil or lotion. Massage Oil is needed to prevent friction, making strokes softer and less cumbersome. The therapist will also use a kneading and circular motion to promote the individual's well-being and relaxation. Basically, it is a mild and soothing therapy that can invoke a sense of calm and relaxation in the individual. Many people prefer this relaxing massage over others because they can sleep and have the rest they crave. In many cases, the oil or lotion that is used by the therapist can be aromatherapy to help the person become more relaxed and stress-free for the duration of the service. Another popular form of this service is the hot stone massage. This type involves the use of several flat and smooth stones that are heated to the correct temperature and then placed in strategic places on the body of the person. These warm flat stones are expected to help loosen tense and stressed muscles as well as help balance the body's energy centers. Spa day therapists will combine another form of massage with the application of hot stones to achieve the best possible results for the client. The stones can also be moved around as well as held in the therapist's hand and used during the actual massage for best results. Many guests find the heat of the stones soothing and very relaxing. Shiatsu is the type of therapy used by the masseuse's fingers to improve the client's blood flow. A firm but relaxing pressure is used at pressure points throughout the body. There is no need to use any form of lubricant for this type of therapy. Deep tissue massage focuses on penetration through the body to reach the affected muscles and client tissues. To do this, the therapist uses shorter strokes and even counter-grain-knocks for friction therapy. This particular massage is effective for people suffering from chronic pain, constantly tense muscles, or can recover from injuries as well as problems with one's posture.